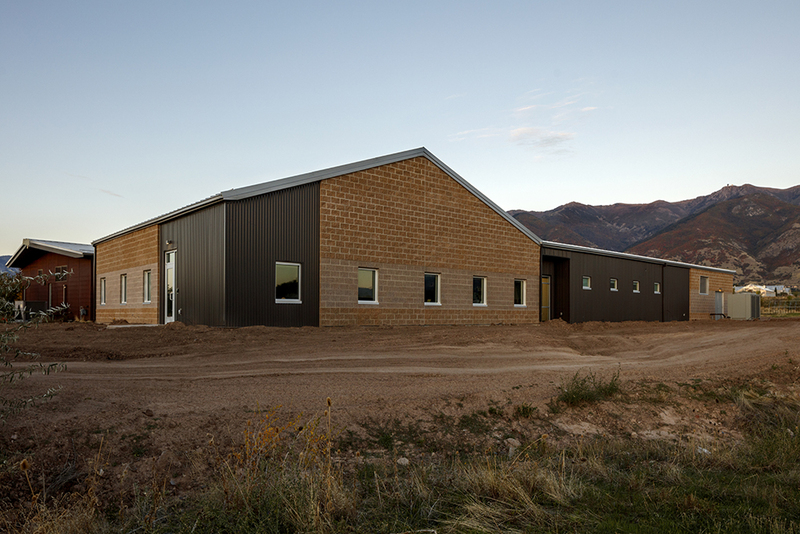 The new building, located on the USU Botanical Center property houses expanded classrooms for the USU Kaysville Education Center. 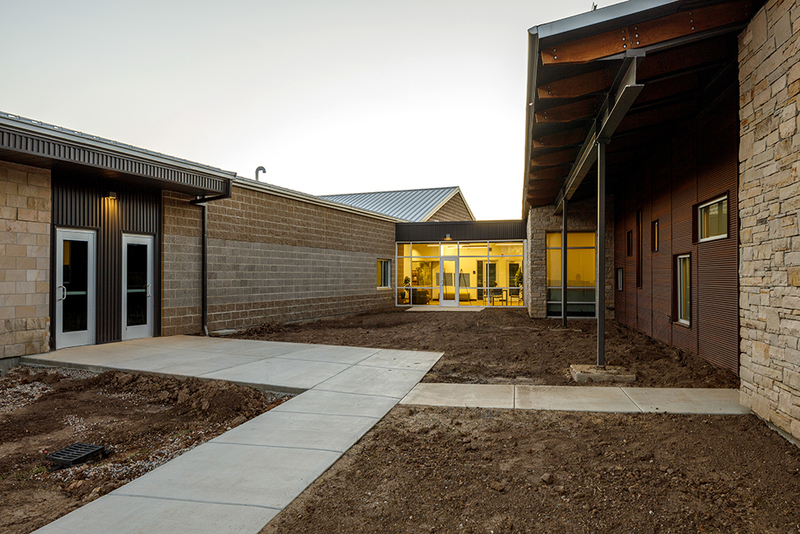 The new addition to the facility will allow for more courses and programs to be offered to students wanting to further their education and enhance their career opportunities. 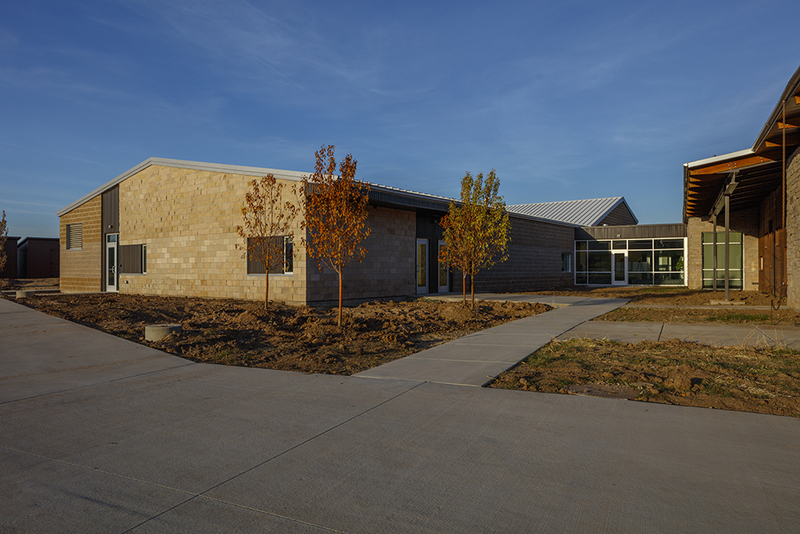 R&O added 10,005 sf to the existing education center building, which remained open during construction. 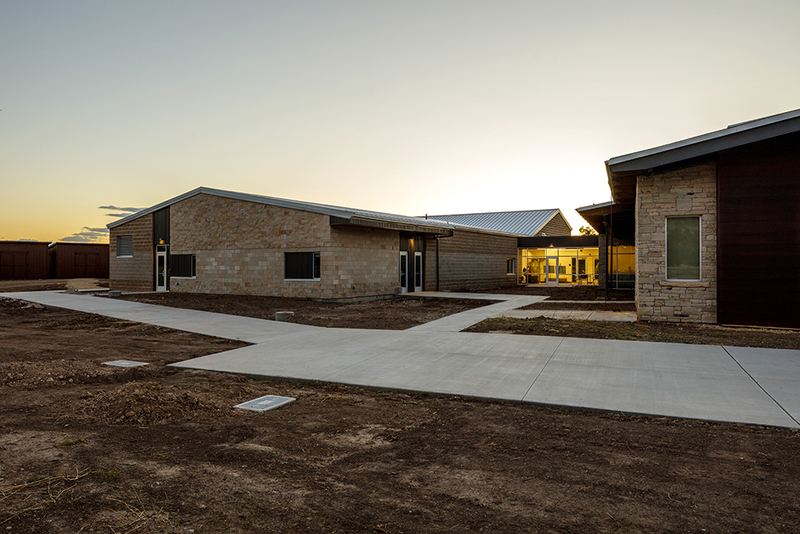 The addition includes 13 new faculty and staff offices, four small classrooms, one 16 seat classroom and an 80 seat auditorium-style classroom that can be subdivided into two, separate spaces. Additional functional areas include mechanical, electrical and IT rooms, restrooms, cubicle space and study areas. 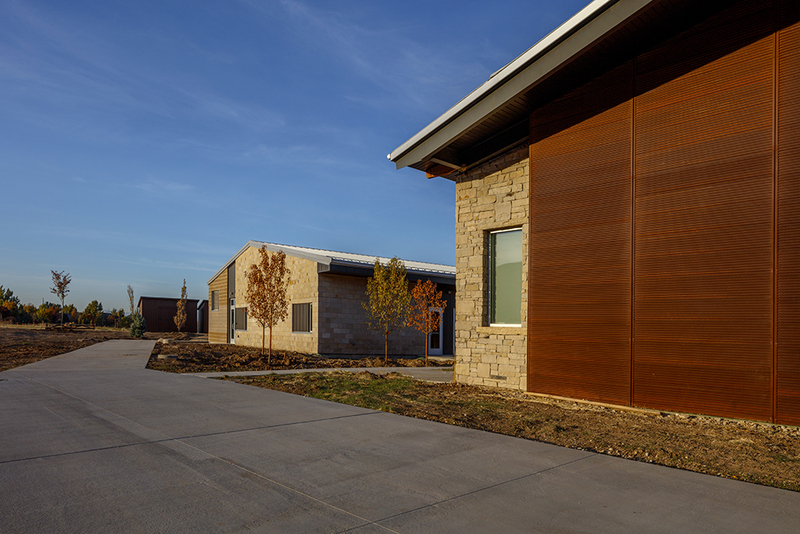 The addition is constructed of wide-flanged steel, brick and stone veneer, metal siding, and standing seam roof panels. Construction was completed during the course of the semester while keeping the existing building and mechanical system operational.